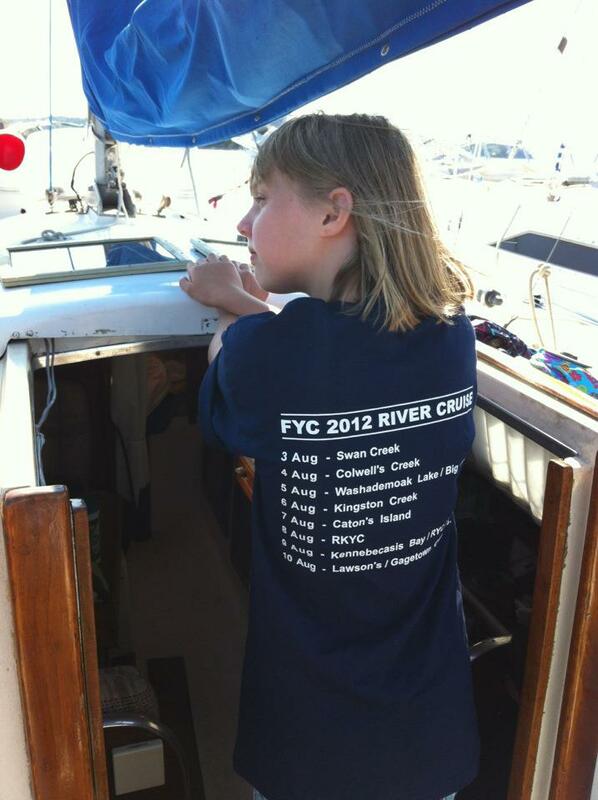 The FYC has a long history of club cruises. Our cruises are a great way to cruise the Saint John River and beyond in a social and relaxed atmosphere. New to cruising? No problem, our club members and fellow cruisers know the river and Bay of Fundy like the back of their hands! You will see the best of what our area has to offer! What’s the best part of club cruising? Great times with great people! Come out and join our next one. Contact us for more details.